As skilled at architecture and inventing as he was at politics, Thomas Jefferson was a man of many talents who was invaluable to the founding of the United States. After loaning his expertise to writing the Declaration of Independence, Jefferson went on to serve as the third U.S. president, nearly doubling the size of the United States during his term. 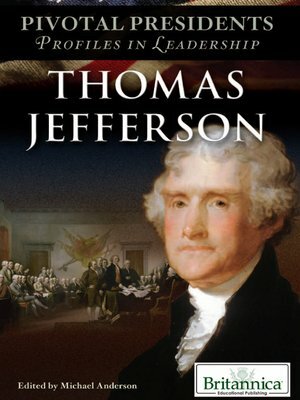 Jefferson's extraordinary life and accomplishments are recounted in this engaging volume.